Let me give you a specific example. At the moment, my Pinterest Account has 1.5 thousand followers. One of the group boards I'm contributing to has 17,436 followers! Q: Should I pin my content to my personal boards that have 1500 followers or to this group board that has over 17K followers? 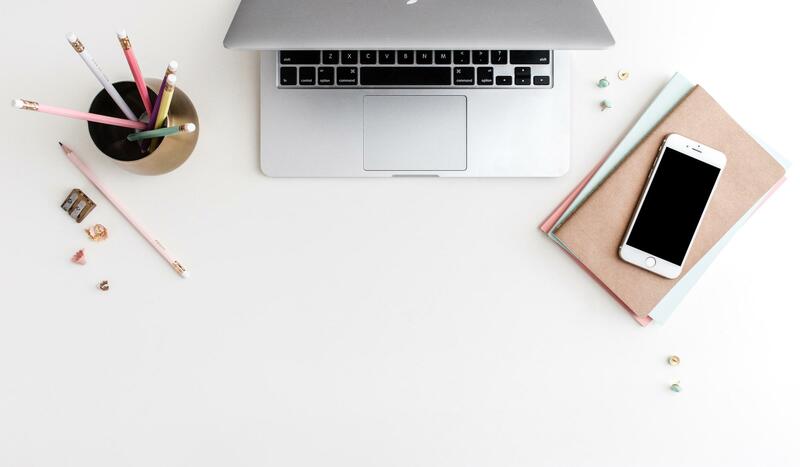 When you pin quality content to your own boards, you're sharing content with your followers and building your account authority on Pinterest, which will help bring you more visibility and traffic over time. When you pin your content to a group board that already has an established audience, you're getting your pins in front of even more people, right now! More eyes on your pins = more re-pins and traffic to your blog. 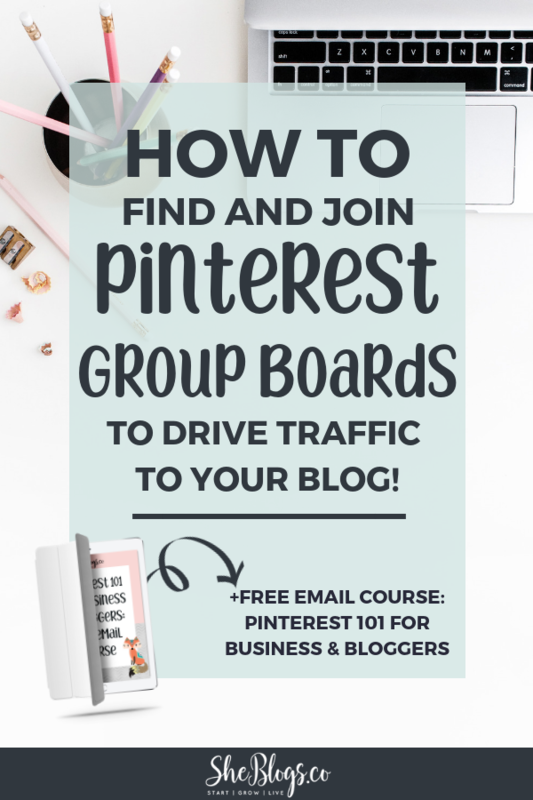 Whether you're a new blogger trying to get initial traffic or you're an established blogger trying to grow your traffic from Pinterest - group boards need to be a big part of your strategy! >>Okay, I have a challenge for you. By the end of this post I want you to find 10 new group boards in your niche, and request an invite to join the boards. When you request an invite it can take anywhere from a few hours to a few days to hear back. Plus you likely won’t get an invite to every board you send a request to. That’s why we want to start with 10 and get the ball rolling. PinGroupie is a Pinterest Group Board Directory. Search for keywords in your niche and PinGroupie will bring up matching group boards with a description and link to the board. I searched for recipe group boards as an example and it brought up over five thousand results. You can sort the results by number of re-pins or number of followers. The Profile Icon links to the Pinterest Profile of the board owner so you can follow them on Pinterest. Do this before you request an invite to their board. Hover over the Description Box for more info. This is where most board creators list instructions for how to request an invite to their group board. Another great way to find Pinterest Group Boards is to go to the Profile of Bloggers in your niche and scroll through their boards to see what group boards they’re contributing on. Let’s look at my account as an example. The group boards I’m a part of show up in my boards list. You’ll know it’s a group board by the icon appearing next to the board. On the desktop version of the site, group boards show a group of contributors in the corner. On the mobile app, group boards can be identified by the silhouette icon of two people. If you’re in Facebook Groups or other online communities in your niche, ask if anyone has a group board and is accepting new contributors. If no one does, then you know there’s an opportunity for you to start one and invite the members of your community! Pinterest Group Boards are invite only. So now that you’ve found some group boards, how do you get an invite? Check the description of the board. The creator of the board should have included instructions for how to join. Most commonly, the board creator is going to include their email address and ask that you follow them on Pinterest and then send them an email requesting an invite to the board. This is the email I use when I request access to a group board. I've received an invite to 96% of the boards I've emailed using this method. Feel free to use this script! I just discovered your Social Media Marketing (<<change this to the title of the board)Group Board on Pinterest. 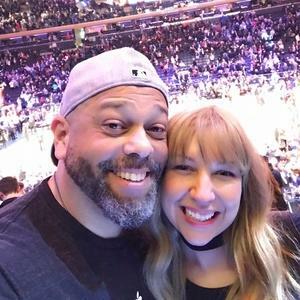 I would love to be added as a contributor! I’m following you on Pinterest and my Pinterest email is _______. Here’s a link to my Pinterest Profile: ______________. If you run into a group board that doesn't specify how to get an invite, you can try messaging them directly on Pinterest. Now go send your 10 invites!